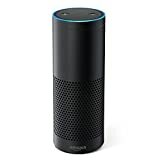 Amazon had a big sale last week that shaved an unheard-of $50 off the price of the wildly popular Amazon Echo smart speaker. Unfortunately, that sale only lasted for a single day. Don’t worry if you missed out on the chance to grab one though, because we’ve got some great news. Most people don’t realize that there’s actually still an unpublicized sale going on right now that matches the Echo’s all-time low. You’ll just need to order two Echos and use the coupon code ECHO2PACK at checkout. Grab one for each floor in your home or split it with a friend. 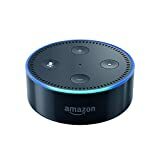 You can also get a similar deal on the Echo Dot — the coupon code DOT3PACK will save you $20 on three Echo Dots.